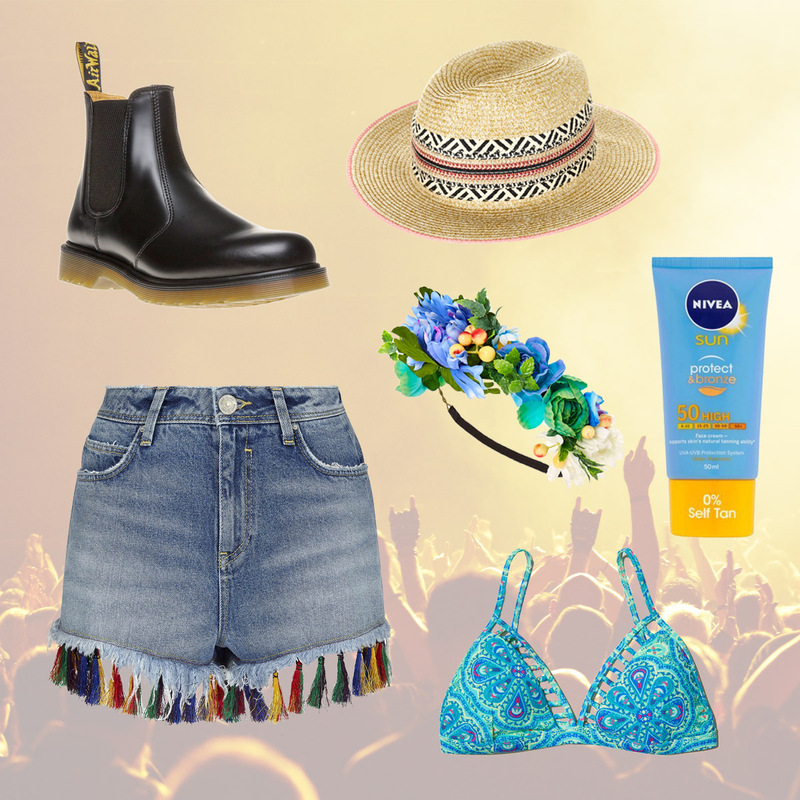 If you're heading off to Glastonbury this weekend or to another event over the summer you're going to need your festival essentials. But not just your pretty tassle shorts, peony flower crown and other fun things you can't wait to wear; don't forget your sun screen and a good pair of waterproof boots. Because you'd be surprised how easily you can be sunburnt and then soaked in just a couple of hours over a weekend spent in the great outdoors.